Extinct Sunwear not only keeps your eyes protected and looking cool this summer, but the line also helps raise awareness for endangered animals. The recently launched Kickstarter campaign enables shoppers to help support efforts to conserve and preserve the world’s animal populations, while looking cool. For every purchase of their retro-inspired shades, Extinct will donate funds to three organizations that are actively helping to aid endangered animals. Choosing a cool pair of sunglasses is a no brainer, but Extinct wants each pair to count- and to remind you of the serious issues that our planet faces each day. Their line is appropriately named with colors that coincide with animals in need. Gorillas are paired with black shades, leopard with classic tortoise shell, elephants with brown and rhinos with their clear and grey model. Supporters can snag a pair of sunglasses in the color of their choice, plus feel good about conservation- just for $30. Extinct designed to pair their sunglasses business with animal conservation when faced with the harsh facts that certain species are going extinct at a rate higher than ever before. 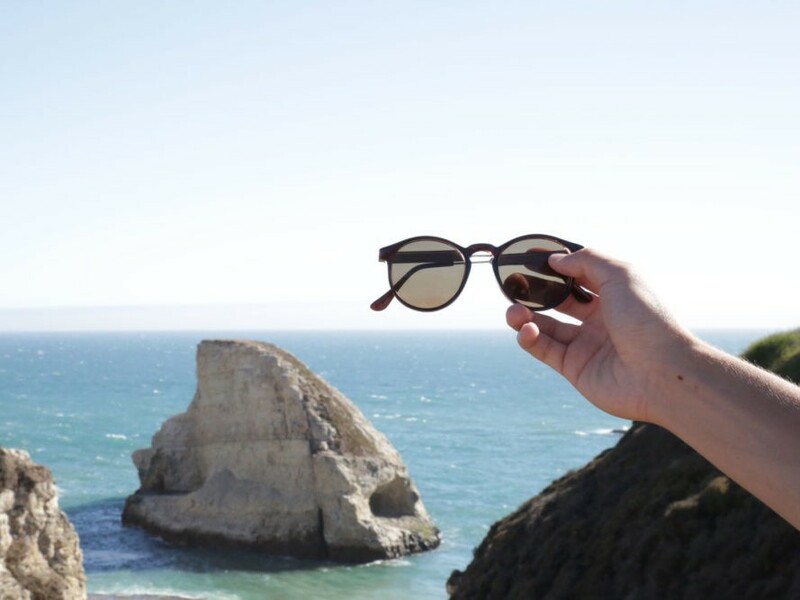 With 30 to 50 percent of species in serious danger of becoming extinct by 2050, the company decided to give back, in hopes that eyewear can be a tiny contribution to helping in any way possible. The quality shades are still available in presale through their Kickstarter campaign, and come with an eco-friendly burlap pouch and an organic cotton sleeve. Extinct Sunwear not only keeps your eyes protected and looking cool this summer, but the line also helps raise awareness for endangered animals. The recently launched Kickstarter campaign enables shoppers to help support efforts to conserve and preserve the world�s animal populations, while looking cool. For every purchase of their retro-inspired shades, Extinct will donate funds to three organizations that are actively helping to aid endangered animals.